Erie Flooring controls the quality of its production from the drying of green lumber in our state-of-the-art kilns through to its strict adherence to the Fruehauf standard in laminated trailer floor manufacturing. Quality is the cornerstone of the Erie operation and all stages of the manufacturing process have quality checks built in. Erie Flooring & Wood Products is part of the Satin Finish Hardwood Flooring Group of Companies. These companies have been in the flooring business since the 1920's with extensive manufacturing experience in a variety of hardwood flooring products. 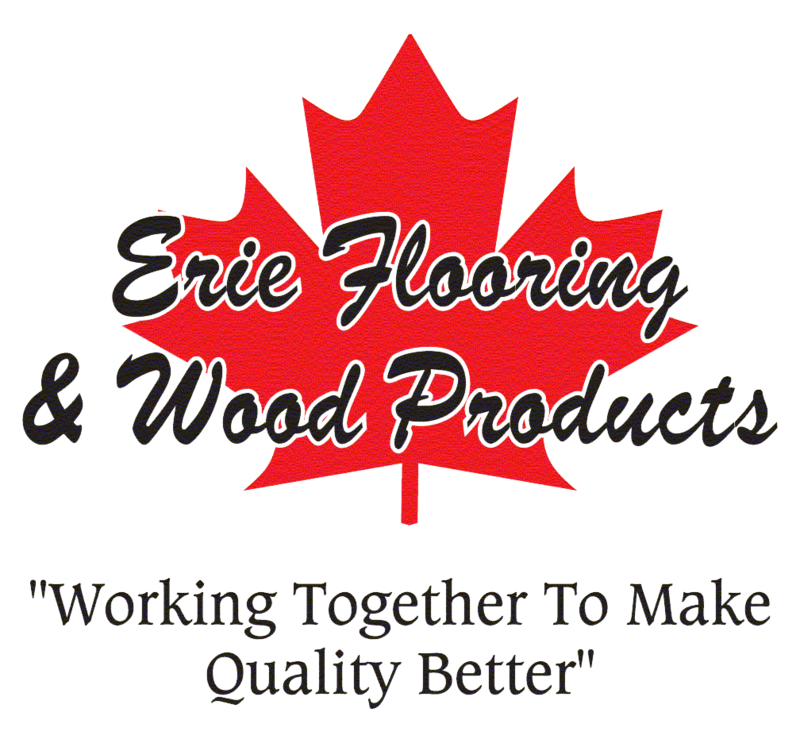 Erie Flooring was acquired by Satin Finish in the early 1970's and manufactures a variety of traditional flooring products from solid strip floor to parquet. 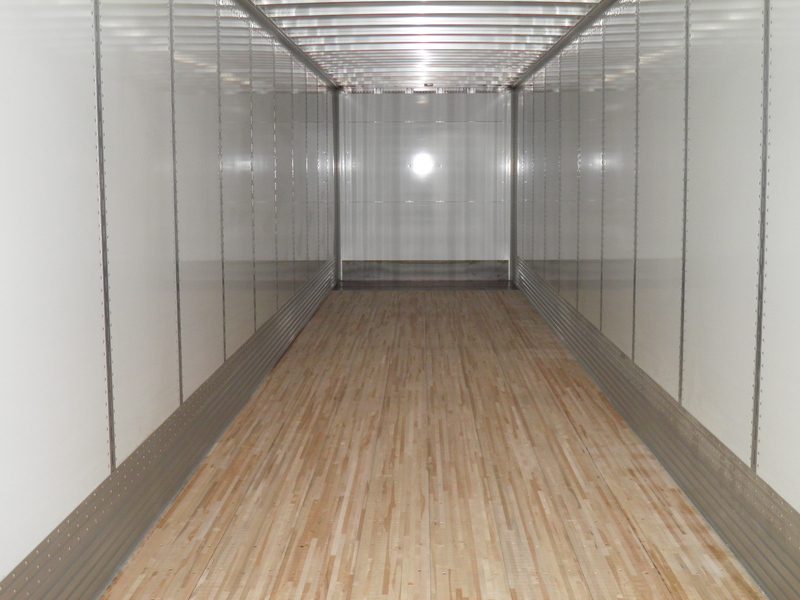 Erie Flooring is also recognized as one of the highest quality manufacturers of laminated trailer flooring with a loyal customer base across North America.